PRETTY PERKS #1 BENEFIT SKINCARE FEATURE. | Life Looks Perfect. PRETTY PERKS #1 BENEFIT SKINCARE FEATURE. This afternoon I took a trip Debenhams where I happened to stumble across the Benefit counter (by accident of course) and my gosh I was totally blown away. I spent some time with an amazing Benefit employee who showed me multiple tips and tricks in how to achieve a flawless look without becoming flat and lifeless. 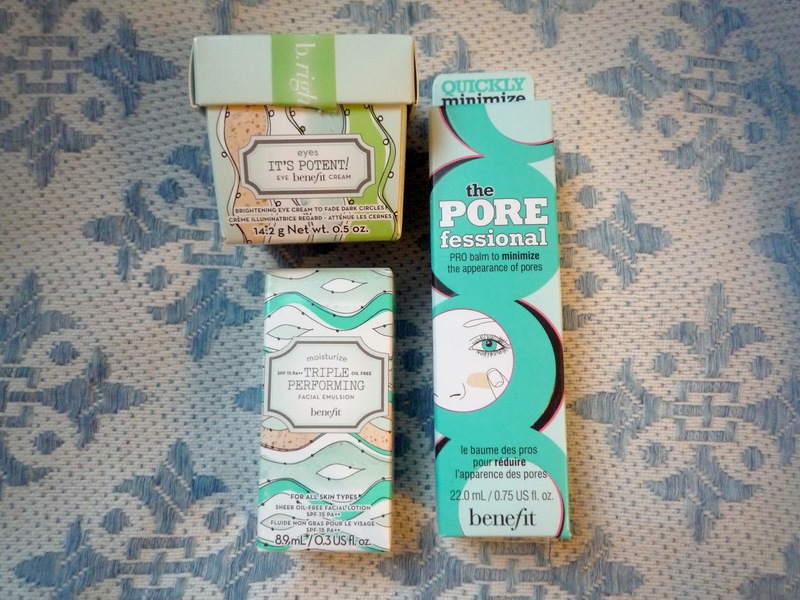 Previous primers I've used have made my skin feel oily and sticky where as Benefit's 'POREfessional' - did the exact opposite. A translucent, featherlike product left my skin feeling beautifully silky and smooth. 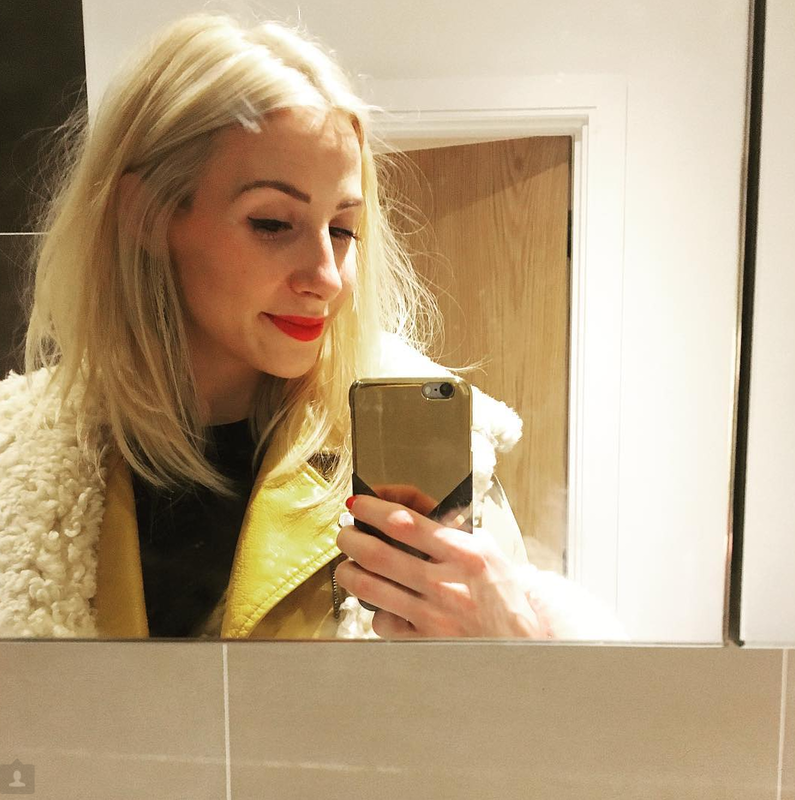 Personally I have quite dry skin but you would have never known, my complexion looked even, fresh - and was set up perfectly for applying foundation! The other great thing about this product is it's multiple uses, not only is it used to minimise pours and fine lines but can also be used as a touch-up product, so rather than apply another layer of foundation leaving skin very heavy simply dap lightly over make-up and blend - it really is as simple as that! 'POREfessional' was voted the UK's NO.1 Best selling primer* and currently has a promotional offer - if you purchase the 'POREfessional essential' you also get a mini 'Triple performing facial emulsion' FREE woohoo - grab it quick girls IT'S AMAZING! Well I am truly stunned by this product - I have always struggled with dark circles under my eyes and find myself slapping on layers of concealer to cover them, which inevitably makes the situation worse - making my eyes look puffier than ever! 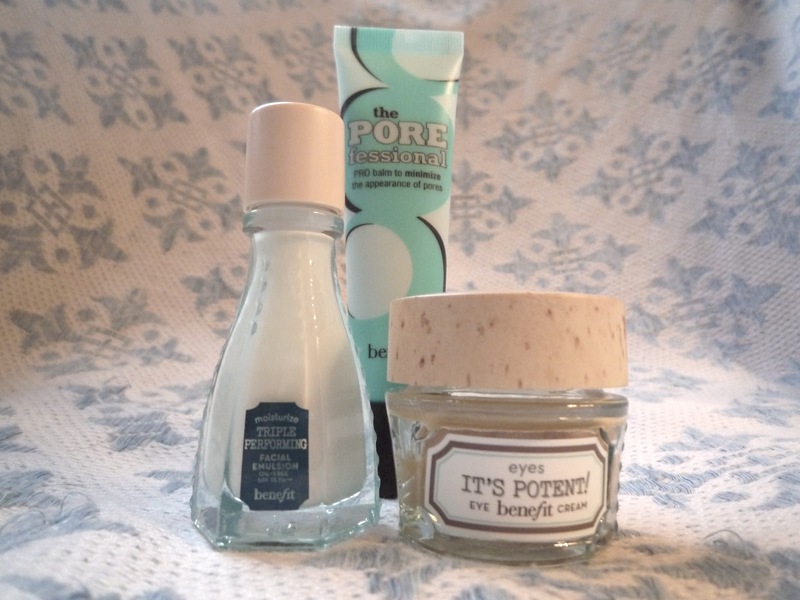 But thank the Lord for Benefit skincare. Within days of using 'It's potent eye cream' every morning I can notice the difference. The dark areas have definitely started to fade, the skin feels softer, brighter and finally... magically my eyes are beginning to sparkle again! The tiniest amount is needed per use, as it is absorbed straight into the skin leaving it feeling firm and hydrated. This product contains a cocktail of ingredients such as burnet, apple extract and loquat extract all included to help; revitalise elasticity, firmness, hydration and softness to the eye area. I have never ever used an eye cream but after having found this product I feel I couldn't live without it! Definitely an eye care must have!